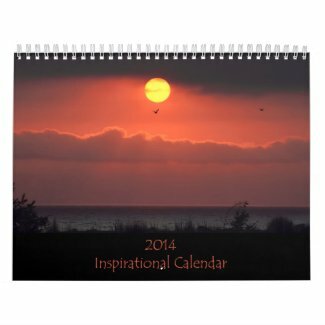 Yes, it's that time of year again when you're probably looking for a new calendar. 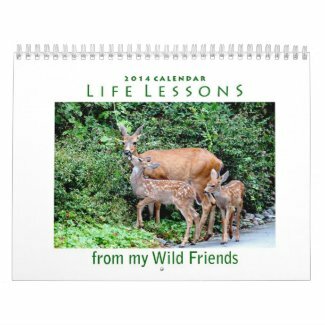 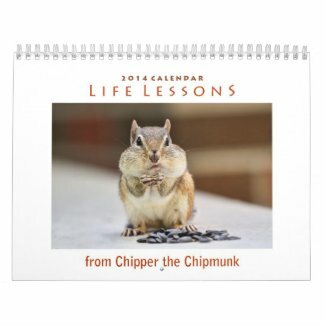 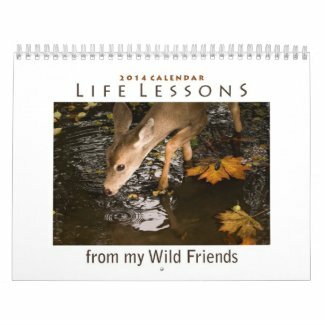 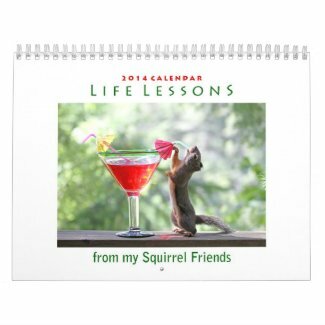 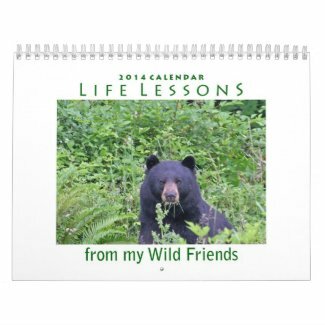 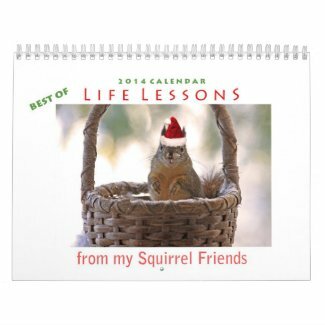 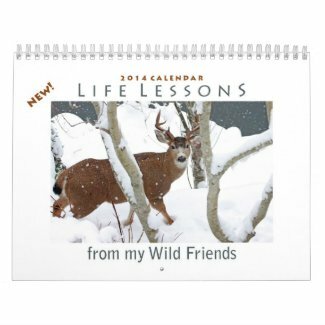 Well, I just happen to have a bunch of new 2014 animal calendars, mostly from my Life Lessons series, which combines photographs of animals with funny and/or inspirational sayings to keep you entertained throughout the year. 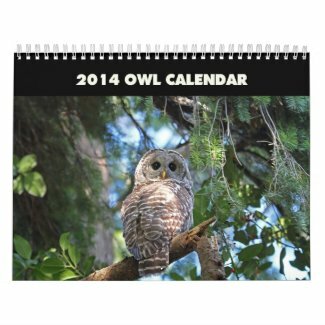 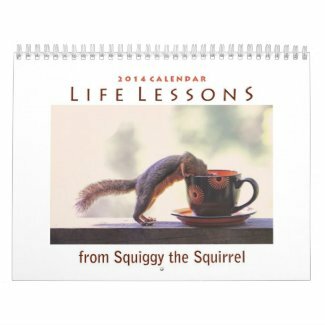 And today Zazzle is having a sale on calendars (and everything else) for 30% off. 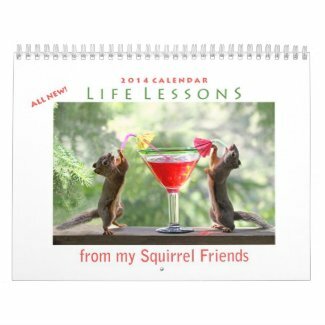 Just type in the code FRIENDSFAM13 when you checkout to get your discount. 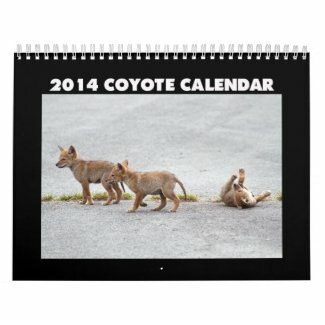 So here's the lineup of 2014 calendars. 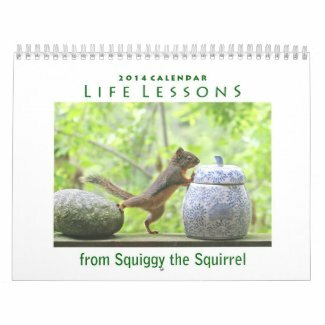 Just click on the picture and you'll be taken to Zazzle where you can complete your purchase.